It's Now Even Easier to Donate To White Kitty Foundation! 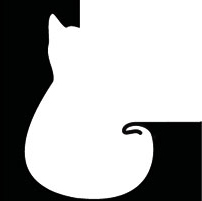 If you like to shop on Amazon, by starting out on AmazonSmile first, Amazon will donate 0.5% of the price of your eligible AmazonSmile purchases to White Kitty Foundation whenever you shop! To learn more about the program and to start shopping, click on the link below, click "Shop AmazonSmile", select White Kitty Foundation as your charitable organization, and shop away! 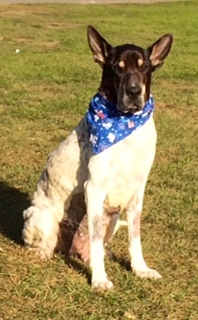 We are always looking for foster parents that can provide a temporary home for an animal in need. If you are interested, please contact us. 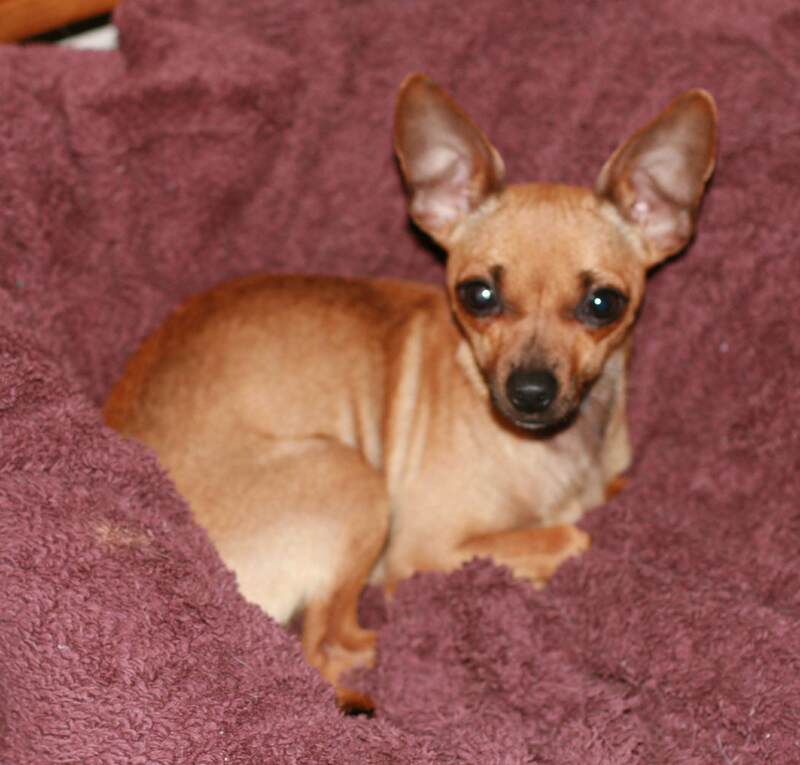 Coco is approximately 1 year and 4 mos. old and about 10 lbs. She LOVES to play. She gets great with all the little fosters at home. She also loves to snuggle in her favorite humans lap. She is house trained and walks well on the leash. She would be great in a home with older children, very young ones scare her. Although she is shy, it doesn't take her very long to warm up to you. We were recently very touched by the extreme generosity of one of our young Friends of the Foundation. For his birthday, Chicco Adamo requested donations to the White Kitty Foundation instead of traditional gifts. 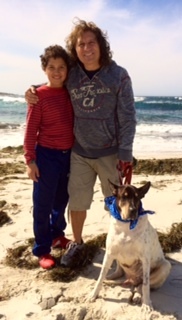 Chicco asked for the donations in loving memory of his dog, Pancio, who had recently passed. 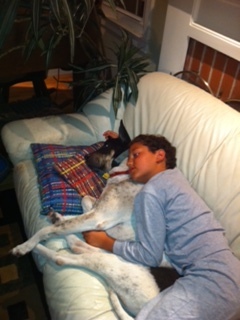 Chicco loved his dog so much and this was a way for him to heal from his loss and help other animals at the same time! 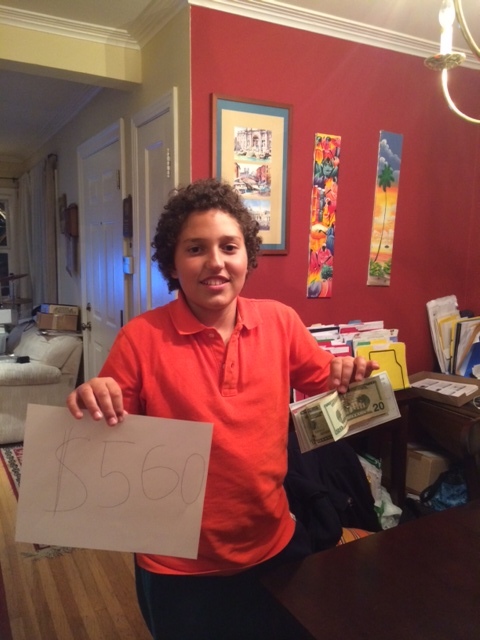 Chicco raised over $600 for the Foundation! Thank you so much, Chicco!! Your love and generosity will help so many others!